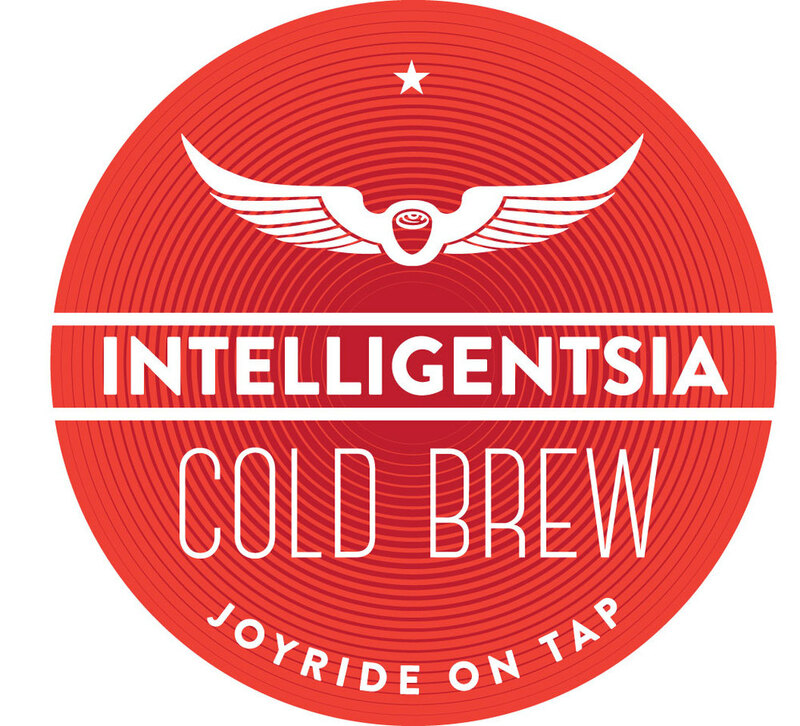 For the first time ever, Intelligentsia cold brew is available on tap, exclusively from Joyride. After a long and detailed R&D process by the masters at Intelligentsia, finally there is a cold brew worthy of the name. This exquisite cold brew begins by carefully selecting only the finest Ethiopian beans through direct trade relationships. After identifying the perfect beans, Intelligentsia developed a roast profile specifically for cold brew, to create a truly unique cold coffee. This approachable cold brew begs to be paired with extravagant breakfasts, spicy dishes, and mixology adventures, or it can simply be enjoyed by the poolside on a sunny afternoon. Your first sip may change the way you think about cold coffee, and open the door to a new realm of flavor possibilities. Intelligentsia cold brew boasts a creamy flavor profile with floral aromatics and notes of pear, lime and cherry. Available from Joyride in Ready-To-Drink, Nitro and Concentrate kegs, Intelligentsia cold brew is a proud member of the Joyride Craft on Draft portfolio. Want Intelligentsia Kegs In Your Office or Cafe? Looking to get on the waiting list for SF or LA? Click here!